Christmas is here bringing good cheer! Advent is all about celebrating the anticipated arrival of the Messiah but we also are currently anticipating the arrival of Christ again! How then should we live each day anticipating the day when Christ returns? We are talking about battle armor, Lordship, shopping, and Facebook and three ways to practice this anticipation. 1. Teach your children or a friend at church the truth about sin. Read Romans 13:11-14 and discuss it with each other. Ask questions about each verse. 3. 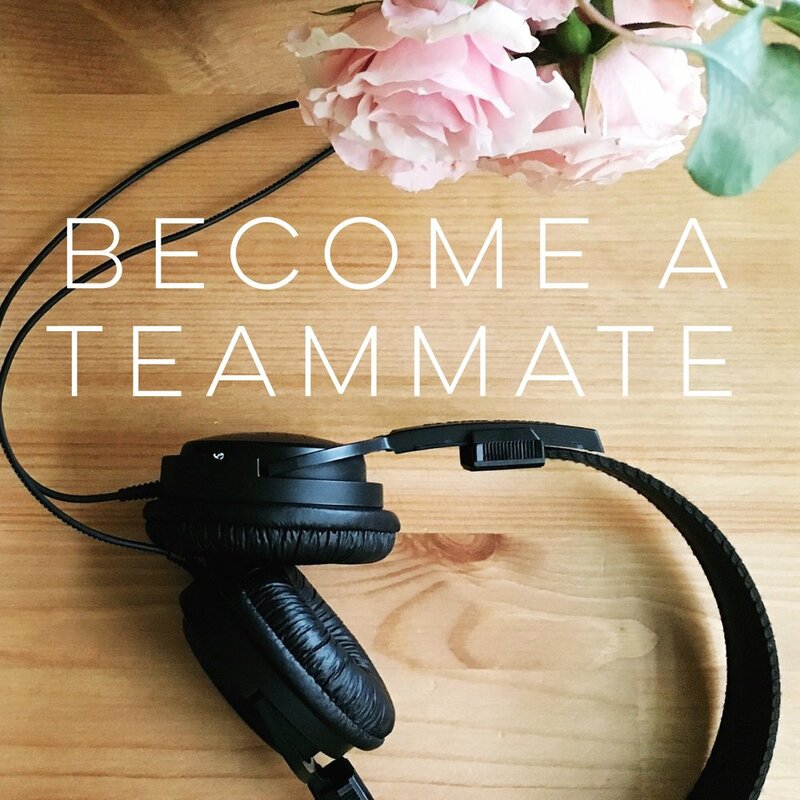 Fight sin with a friend - expose your weaknesses to a friend to help you fight sin together. Let her pray for you and encourage you with truth. My friend Lindsay helped me in the social media area - I told her my struggle a couple years ago and she did not excuse it - like ooh that’s hard for everyone. But she acknowledged it took my focus away from the Lord. She told me the truth of how that must change my day when I am distracted from God and she prayed for me. If you chose to buy these resources through these links, SPF receives a small commission. This is a great way to support SPF at no cost to you. An easy, quick, inexpensive way to print your memories from Instagram. For only $8 you can get a beautiful, clean book filled with your Instagram pictures. It makes a great gift and great baby/kid albums to document our kids' growing up years. Use this link to try chatbooks! GUESS WHAT! Chat books is offering 20% off using the code MERRY20 by Wednesday, November 30th 2016. Fist pump! 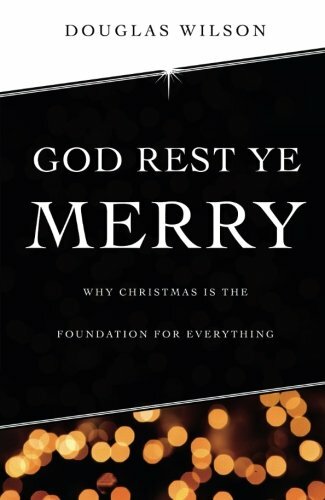 God Rest Ye Merry - the advent book we are reading with our family this year. 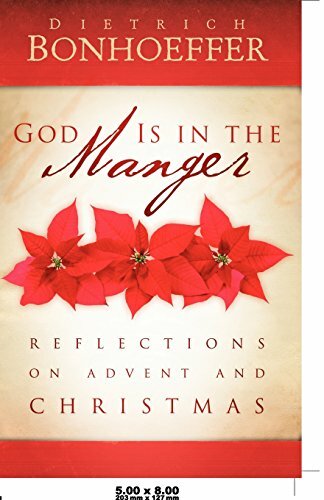 God is in the Manger - another great book we have used for advent in past years.